Home / Piano Brands / Wm. Knabe & Co. / Wm. Knabe & Co. Uprights / WMV 647 Upright Piano by Wm. Knabe & Co.
WMV 647 Upright Piano by Wm. Knabe & Co. The Wm. Knabe & Co. WMV 647 is a beautiful and ornate French Provincial console. 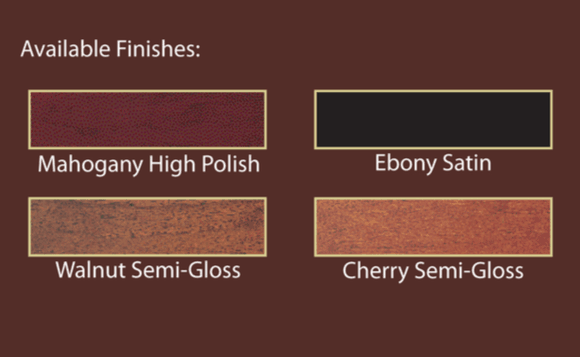 in multiple styles in different cabinet colors, the WMV 647 upright can match any home design while providing sound and quality backed by 18 decades of excellence. MSRP: Starting from $6,951 On Sale! Contact us for Pricing! The Wm. 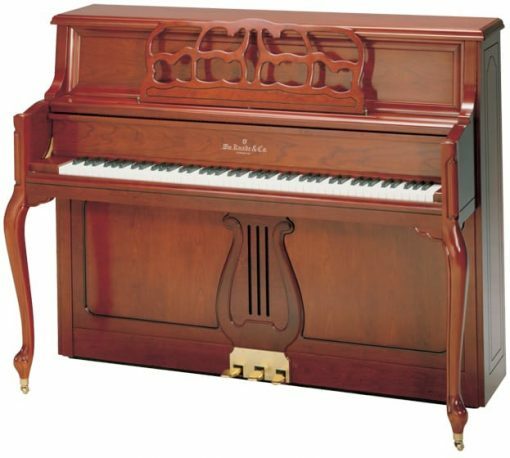 Knabe & Co. WMV 647 upright piano is part of the Academy Series from Wm. Knabe & Co. This upright piano features ornate design in high-quality wood finishes. Come see this piano for yourself and hear the rich clear sound.